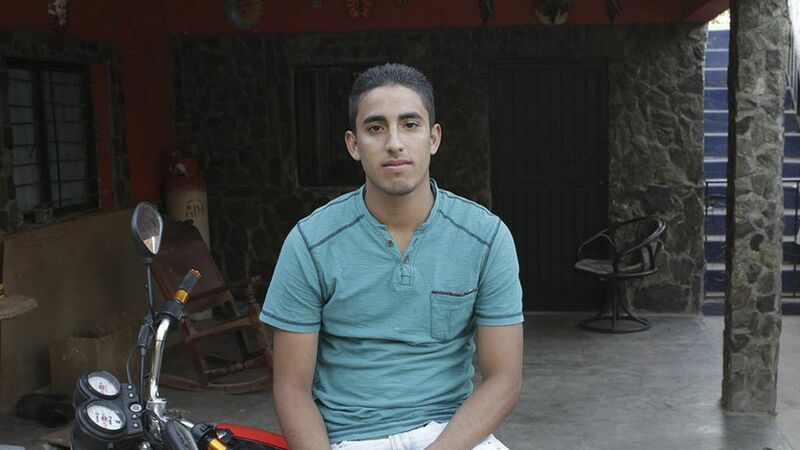 A 23-year-old Mexican DACA recipient who sued the Trump administration in April, claiming he had been unlawfully deported, was arrested this week and charged with illegally re-entering the U.S., per the WSJ. Juan Manuel Montes Bojorquez, who dropped his lawsuit last month, will likely be deported again and could face up to two years in prison if found guilty, according to the Journal. Why it matters: Montes became a key figure in the immigration debate earlier this year after claiming his deportation was a violation of the Obama-era DACA order. If true, Montes would have been the first Dreamer deported under Trump. Homeland Security officials claimed he returned to Mexico on his own, thereby revoking his DACA privileges. Montes' attorneys pushed for public records regarding his case and challenged his deportation. They also asked that Montes be allowed to return to the U.S. during the proceedings. Montes dropped the case in October. The National Immigration Law Center said the "litigation has been a taxing experience" for him, and he would stay in Mexico. Where DACA stands: The Trump administration announced it was ending DACA in September, and gave Congress a six-month solution to find a legislative fix. However, Trump has said that he will extend the deadline if Congress fails find an alternative by March 5.